I think technology is great especially with Audio cables like the one above, you can use it for you home sound surround system, by plugging your phone into the stereo and listening to you favorite jams around the house, or maybe you have the audio output in your car that you can jam with this cable. This cable over at Sentey and Amazon come in various colors, Not that colors matter, but I like being color coordinated. My special color to me is Pink. and it hits home with breast cancer from not only my side of the family but my husband, so I will be buying a pink cable. 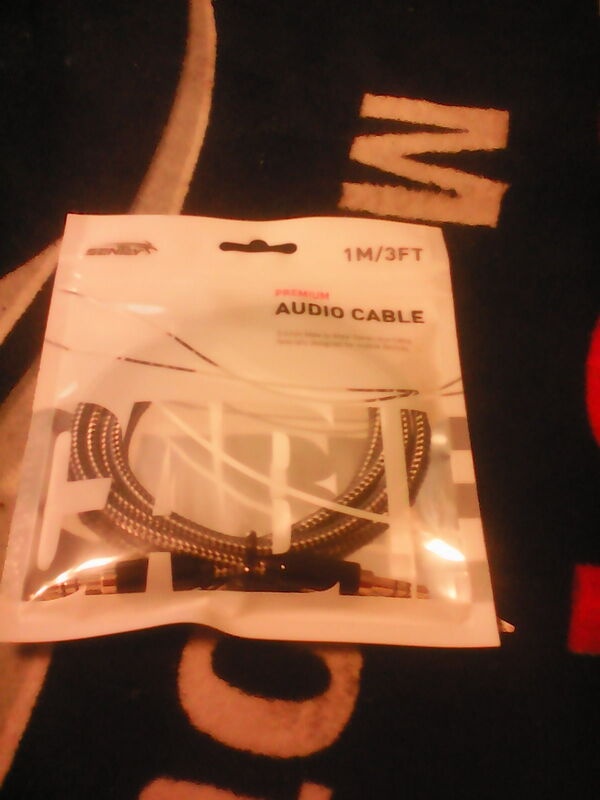 Another great quality of these Audio cable input is, if you have a pair of bluetooth headphones , or just a regular pair of headphones that require a audio jack then these are perfect. The sound that goes through the wire is crystal clear HD sound. I am please for a inexpensive how much it really puts out. It just shows that price isn’t all relevant to the quality.